It’s only days away from Opening Day at the Whistler Mountain Bike Park, and we couldn’t be more excited for the 2018 season! With new trail additions in the Creek Zone and the return of our favourite weekly events, like Phat Wednesdays and Toonie Rides, it’s hard not to be stoked for another great summer in Whistler. Starting Friday, May 18th, 2018 you’ll be able to mountain bike to your heart's desire because the Whistler Mountain Bike Park will officially be open for the summer season. Tune up your gears, tighten your spokes, and get ready for unlimited mountain biking potential with tons of events, weekly competitions, and much more. Test your skills on Wednesday evenings with Phat Wednesdays! This popular race series comes complete with aprés at the Garibaldi Lift Co. and bundles of prizing from Whistler Bike Park sponsors. Head to the Hut at the bottom of the Garibaldi Lift Co. stairs, in Skier’s Plaza, for registration from 4:30 - 6 PM. Races start at 5:00 PM on a first come, first race order. You can learn more about Phat DH Wednesdays at WORCA. Ride with local and visiting riders on Thursday nights at 6:30 PM for WORCA Toonie Rides. It only costs $2 to participate and half of the proceeds go towards WORCA’s trail maintenance program. The only half is awarded to the top riders. Races are open to all abilities and age groups. Check out Toonie Rides on the WORCA website for much more information! Only a 20-minute drive North of Whistler, Pemberton boasts some fantastic bike trails that anybody could fall in love with. Join in a community ride on Pemberton's best trails with a hand-picked course and après sponsored by local businesses for only two dollars. PORCA Toonie Rides aren’t every week so make sure you check the schedule! Bike Maintenance Workshops with Whistler Bike Co. Does your bike need some serious elbow grease or just a little lovin’? Find out at the second annual basic bike maintenance workshops with Whistler Bike Co.! Visit the Whistler Public Library from 3 - 5 PM to learn the basics of day-to-day bike maintenance. These workshops are open to adult riders every Sunday in May. Find out more about the Bike Maintenance Workshops online at the Whistler Library website. Looking for somewhere to stay? 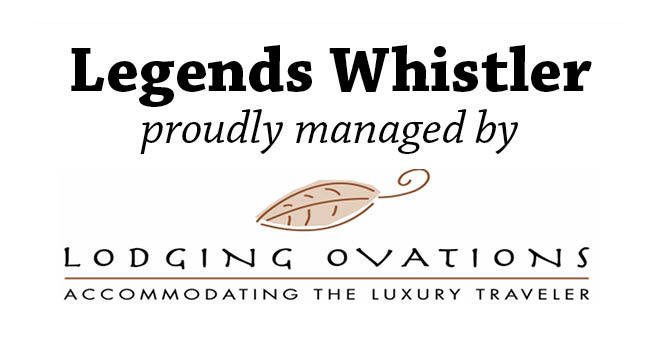 Legends is located in the heart of Creekside Village giving you unparalleled access to the Creekside Gondola. 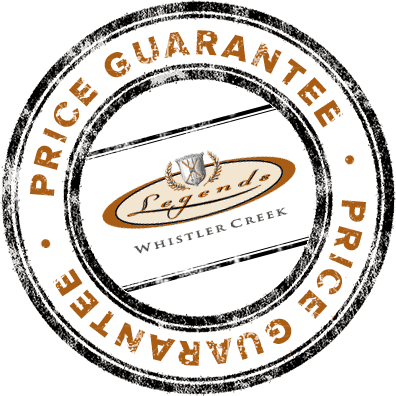 Check out our deals and packages to bundle your mountain biking trip with a relaxing day at the spa or a round of golf. We hope to see you soon!